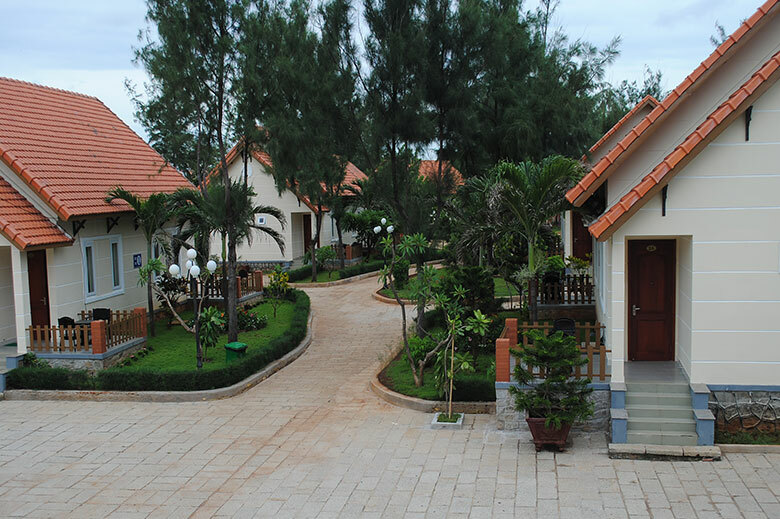 Situated right on the Back Beach of Vung Tau city – Viet Nam, HaiDuong Intourco Resort to be proud of bringing you to the best convinience. Immersing yourself in the blue seawater to refresh yourshelf after hard- working days. 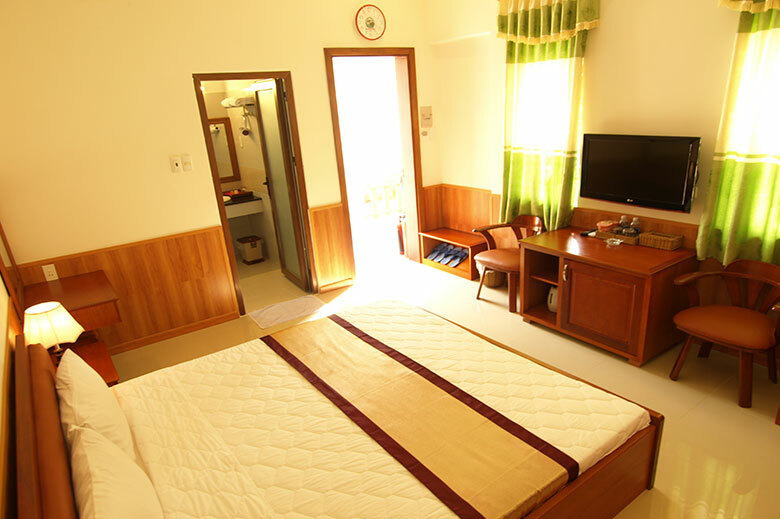 With two separate space: HaiDuong Intourco Resort has almost room in building area for guests, who would like staying together, closing and crowded. 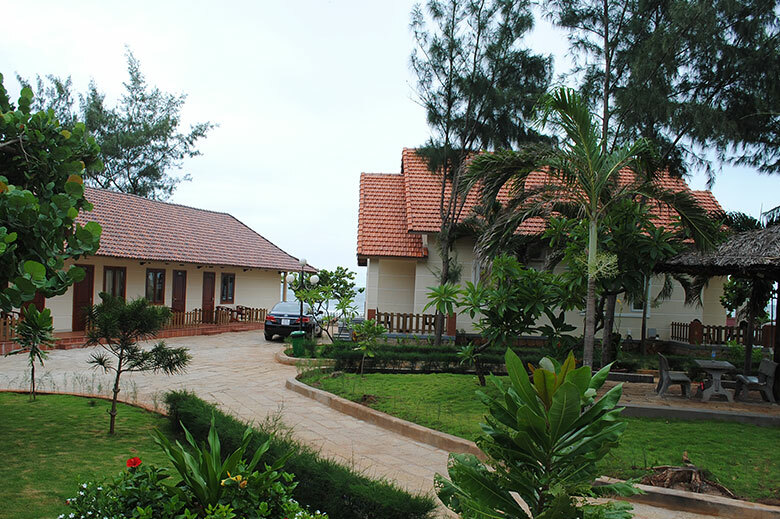 And villa area has private balcony with garden view/ sea view. 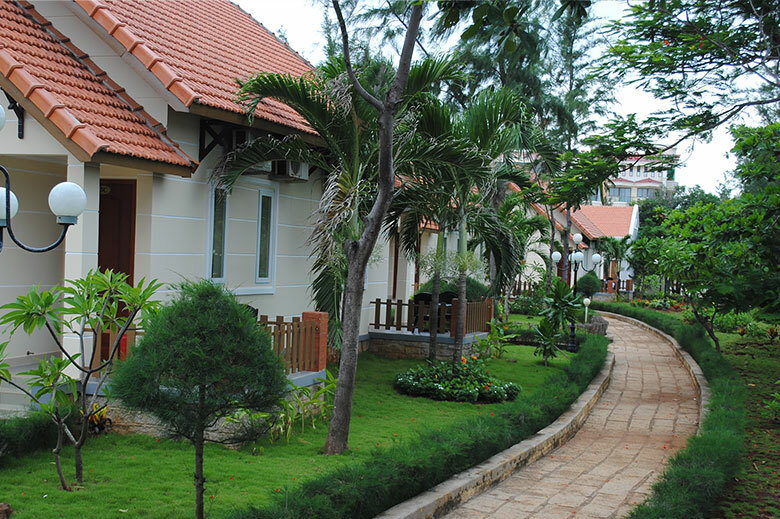 It brings to you the closing natural feeling, quiet and peaceful. 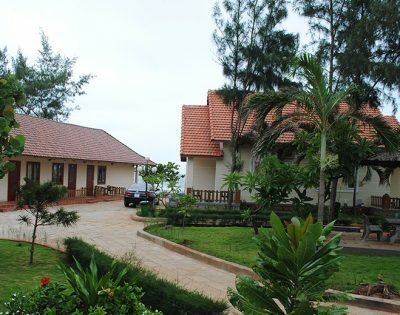 At HaiDuong Intourco Resort, you can have the elegant breakfast also enjoy the first sunlight of day on the beach. Or having lunch/ dinner/ sea food… in elsewhere sea – swing, seeing the sunlight/moonlight in fresh seawater and dissolving in each white waves. 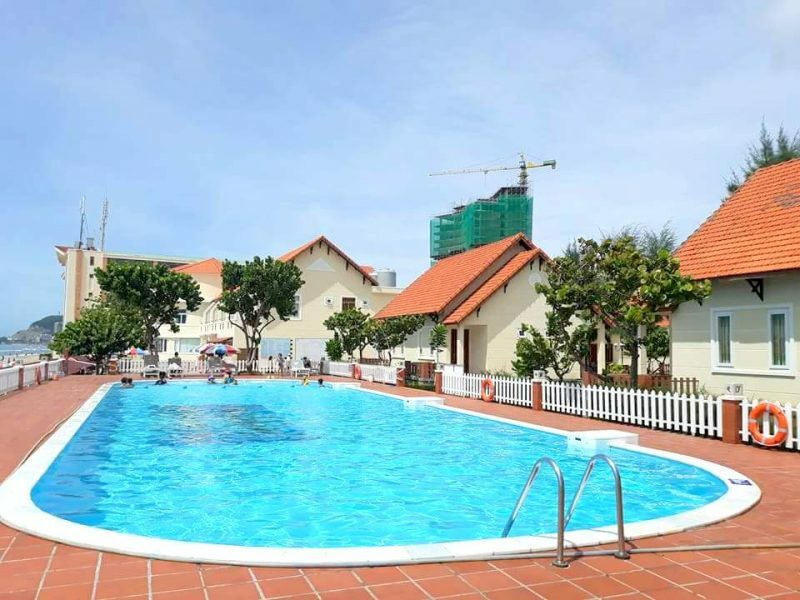 VIEW MORE: "Hotels in Vung Tau city"